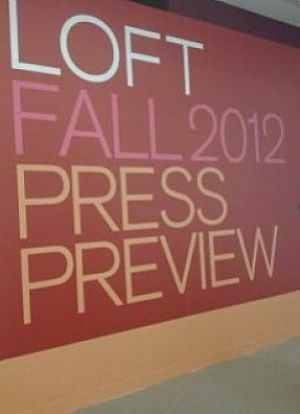 Dresses, skirts, tops and tunics in bright colors, classic solids and playful geometric patterns were on display at the LOFT Fall 2012 Press Preview. 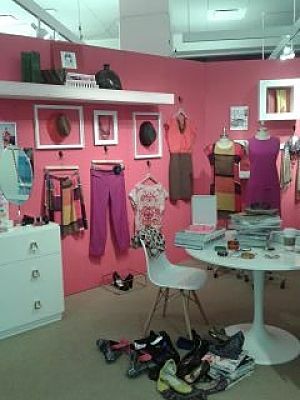 Everything She Wants was invited for a sneak peek, and several stylish looks left a lasting impression. 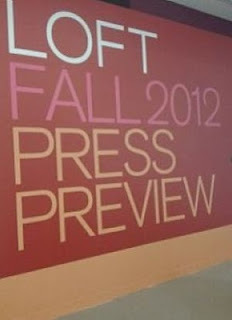 So let's mark our calendars since most of these fall fashions will be available in LOFT stores beginning in August. 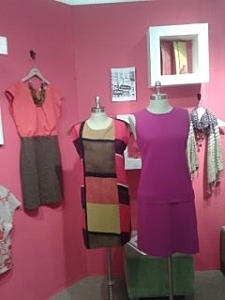 Shifts in bright shades and patterns can easily transition from the office to a dinner date. This bold patterned dress is at the top of my wish list for fall. 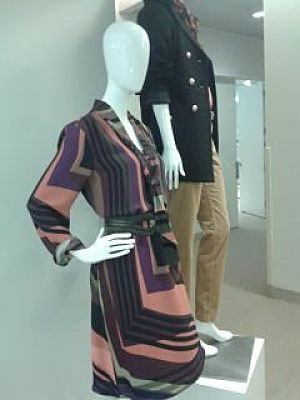 Step into LOFT's Fall 2012 colorful closet. 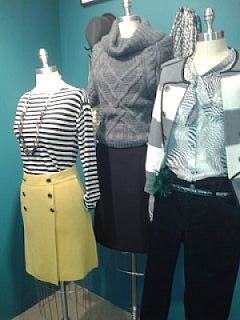 Stripes in all shades, like this knit sweater's clever mix of olive green with orange and purple, are in for fall. Stripes are a staple in my perennial wardrobe and I love the pairing of the black-and-white striped top with a yellow buttoned-down skirt. 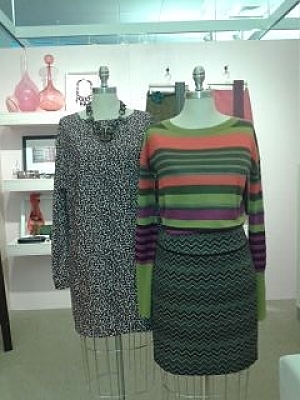 Mix-and-match patterns and colors for fall like an animal print top with a tangerine skirt and striped coat. 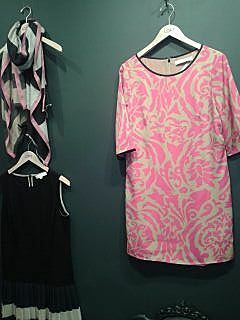 Enliven your autumn wardrobe with spring-like shades of pink. 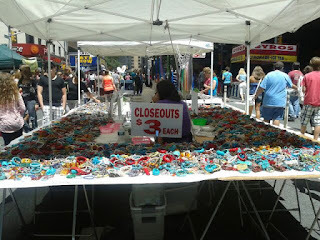 Some of these pieces are gorgeous! !